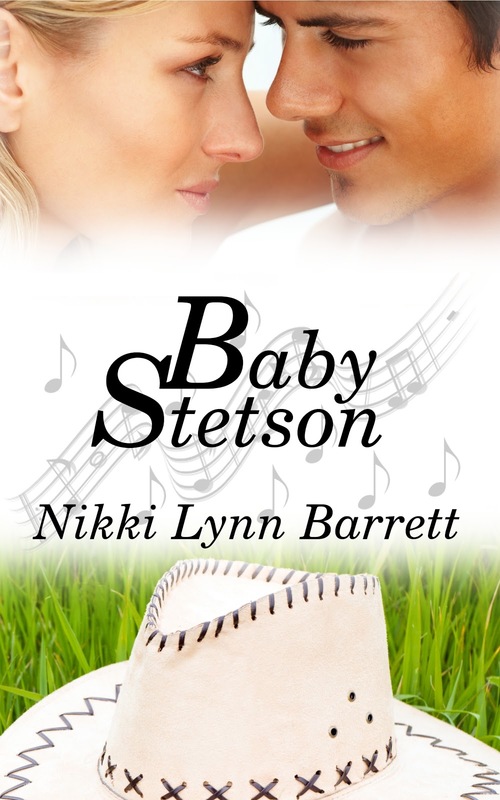 I'm putting the finishing touches on Baby Stetson. I've got 2 out of 3 responses back from beta readers. Both of them are extremely positive, with a few thoughts and ideas. Doing another round of proofreading, adding the extra excerpts, and a few other things, and this week could be it! The week that I become a multi published author. And this is where the nerves come back....I just did this a few months ago, the same nervous feeling! Does this still happen to any of you, even after publishing a handful of books? I'm a perfectionist- if someone points out something, I'm all over it to 'fix' it. But was it really broken? My mind is an array of "What is everyone going to think?" Okay. Time to take a step back. Since when have I cared about what people think? Ugh,I stopped that a long time ago. Or did I? Apparently not. But it's a little different with writing, because I need and want to know what people think. That's what helps me become a better author. I hope for the positive outcome from a project I've worked long and hard on, to the point where I still love the story, but so sick of combing through it. Tell me I'm not alone...?